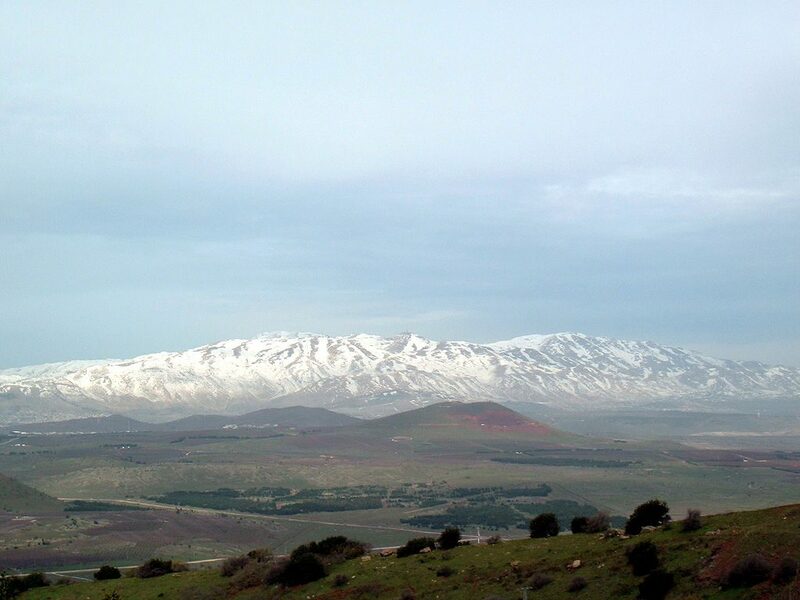 Throngs of Israelis vacationing today on the snow-covered slopes of Mount Hermon in Northern Israel were treated today to the sounds of explosions and the trails of Iron Dome interceptor missiles in the clear blue skies above. The interception of the incoming missiles was likely related to the earlier attack on suspected Iranian weapons depot in Al-Kisweh in Southern Syria, an attack for which Syria blames Israel and which had been earlier reported on this site. 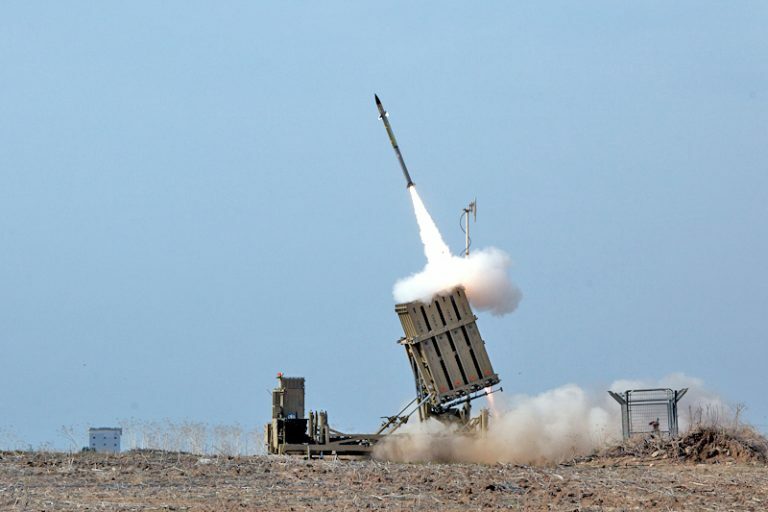 Israeli sources have confirmed that a single launch of a short-range rocket towards Northern Golan Heights had indeed taken place and was intercepted without casualties or property damage. Russian sources are reporting, in what has become their stock response, that seven Israeli missiles were launched towards Syria from the shores of the Eastern Mediterranean, all of which were intercepted by Syrian air defenses.